The origins of the church of St. Michael date back to 987. It was damaged several times during successive sieges of the fortress, then rebuilt and enlarged. 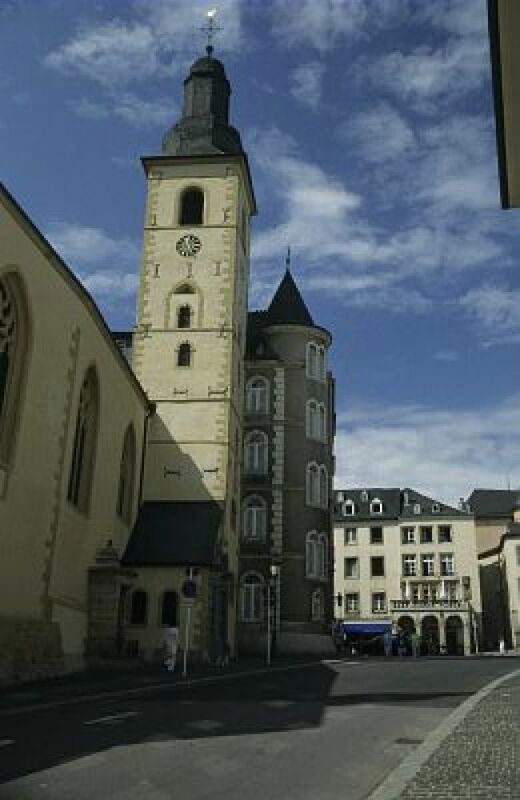 The present Gothic-style church dates from 1519. It Gothic vaults and its Baroque altar by B. Namur form a harmonious entity.